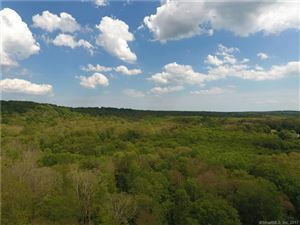 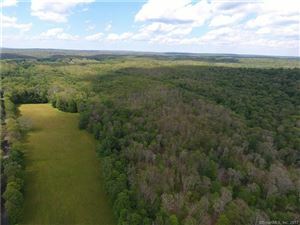 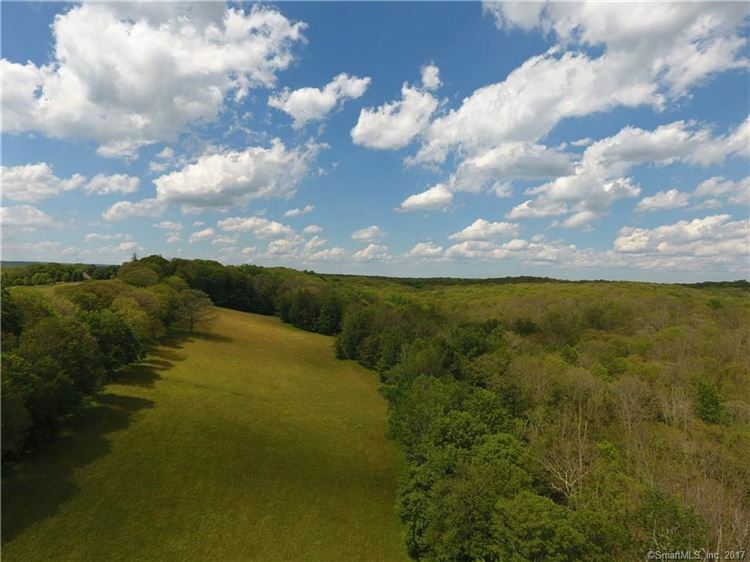 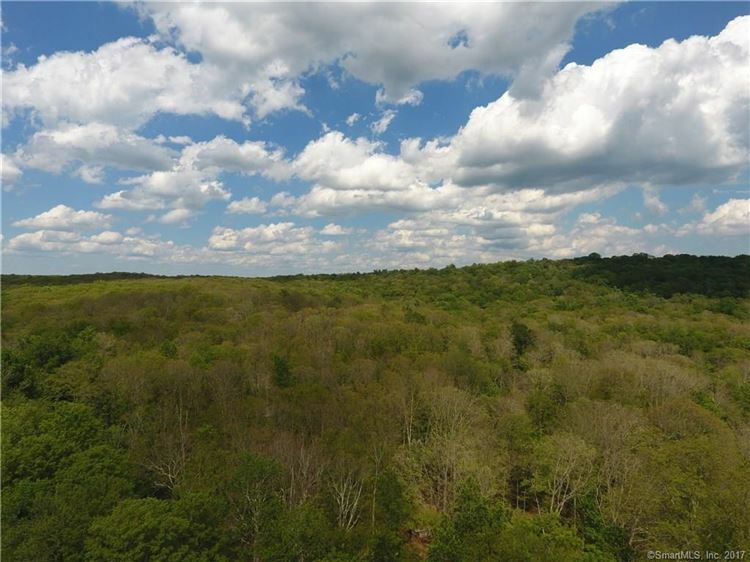 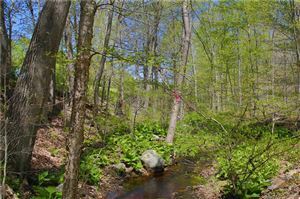 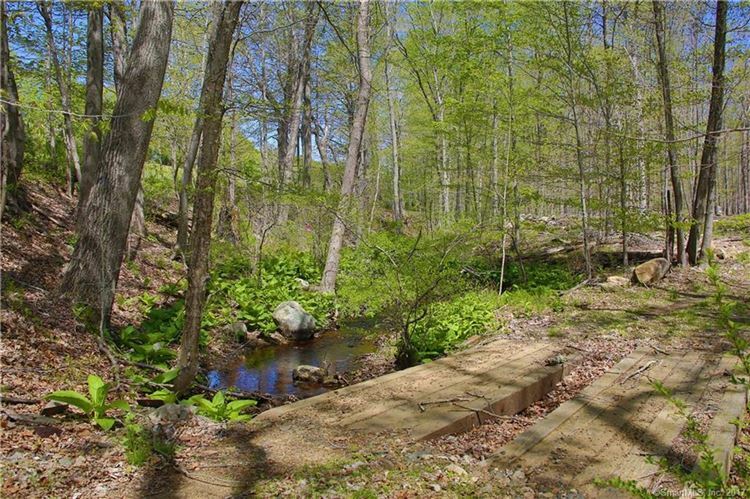 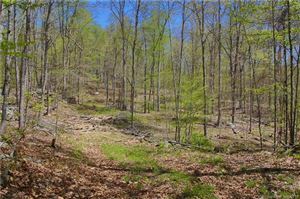 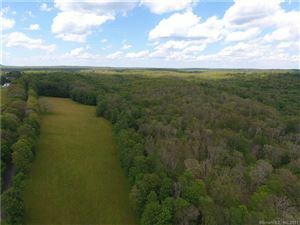 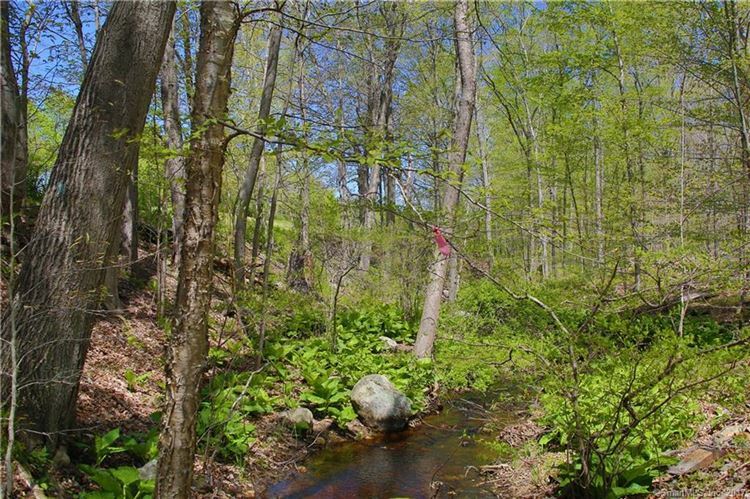 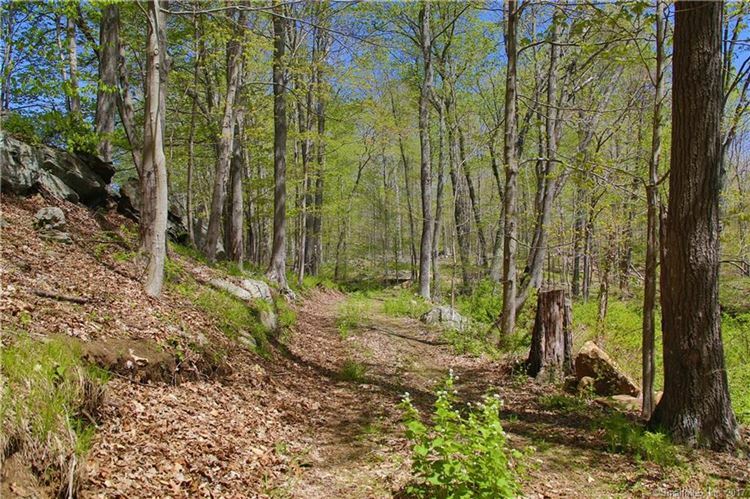 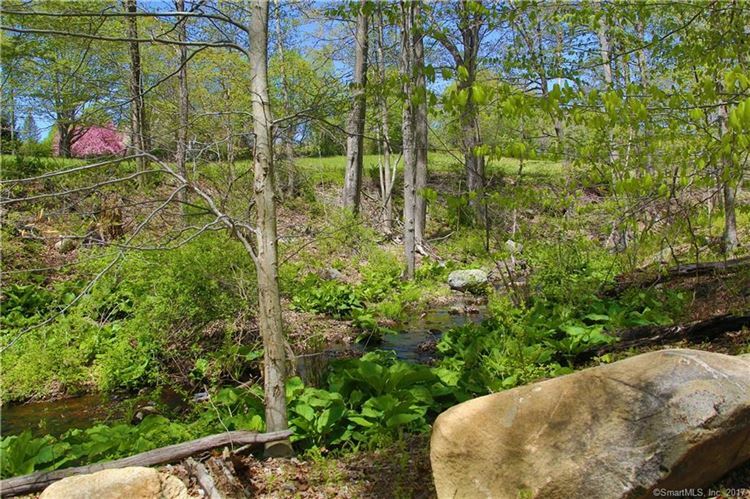 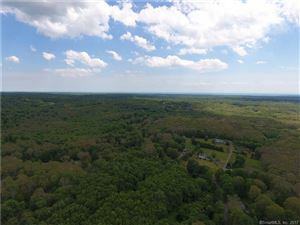 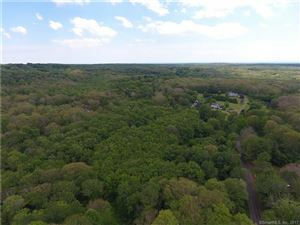 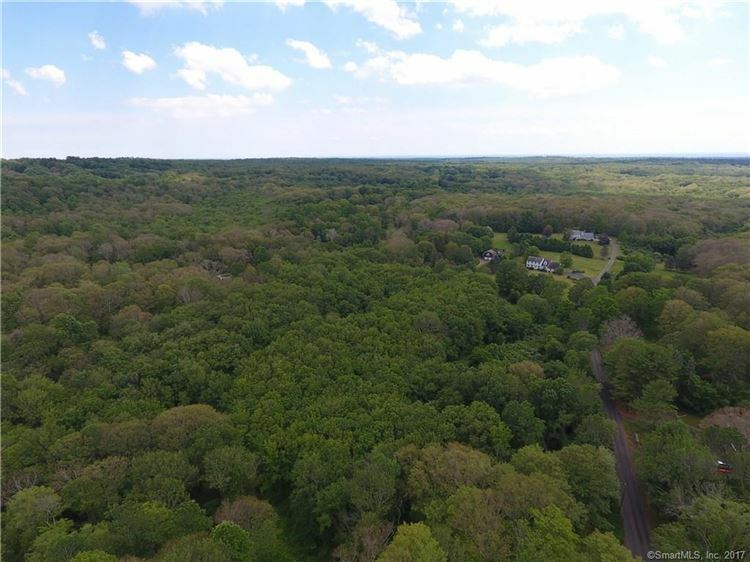 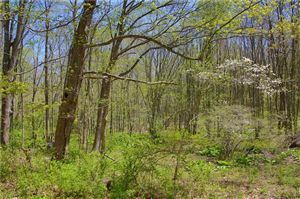 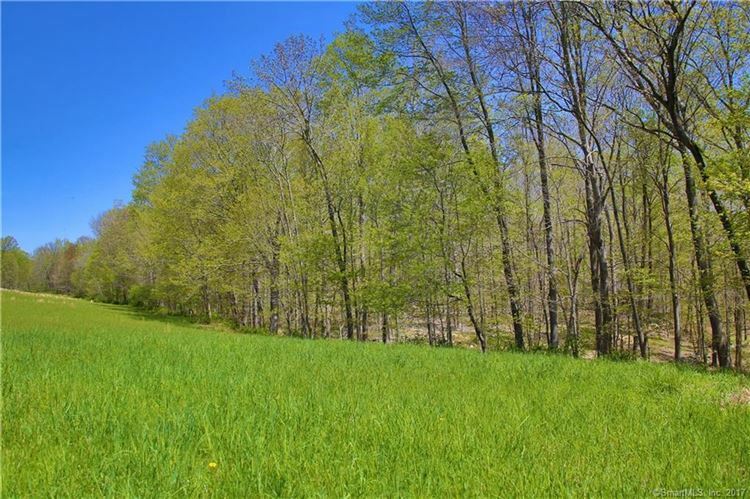 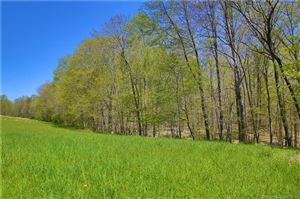 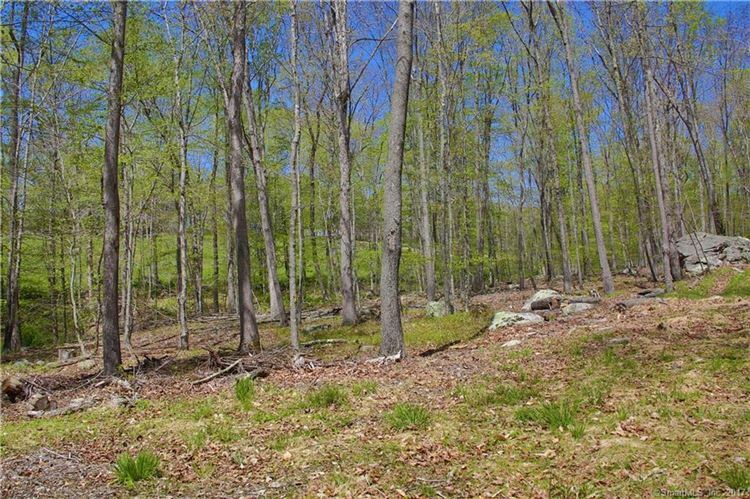 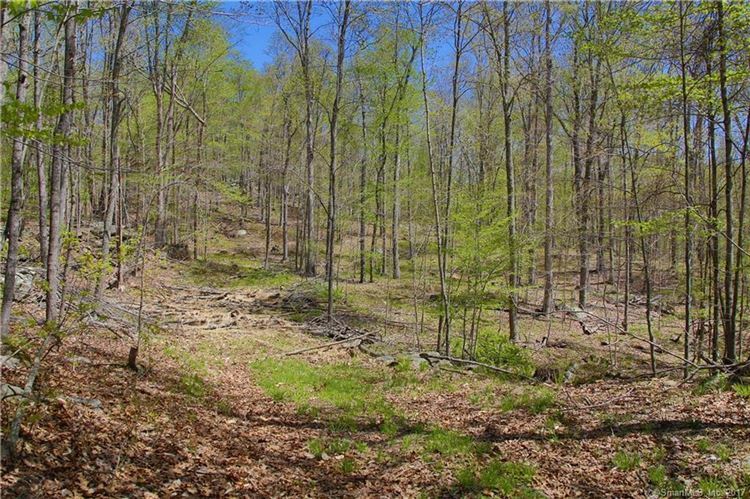 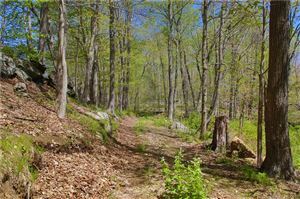 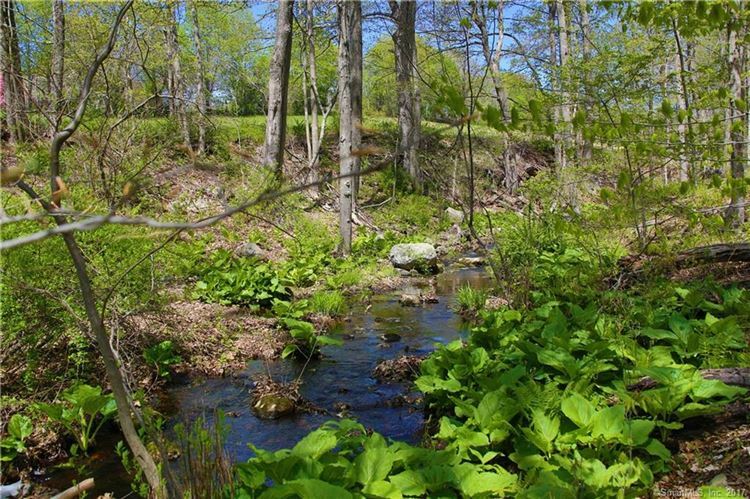 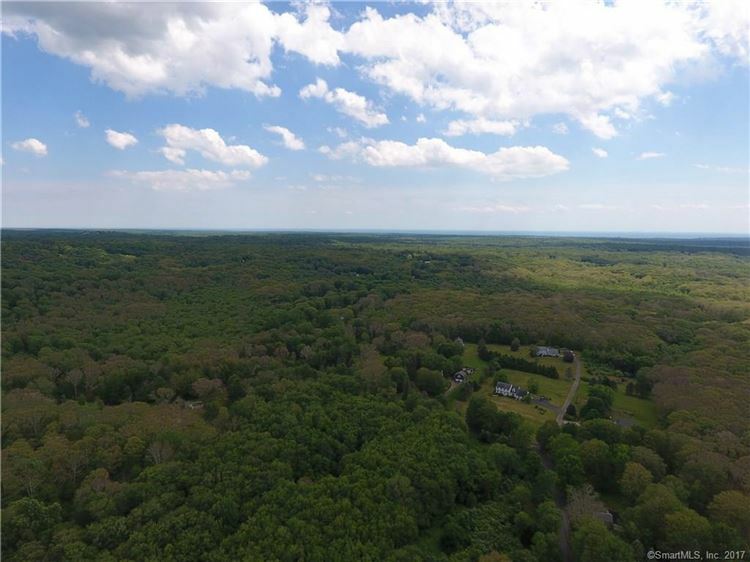 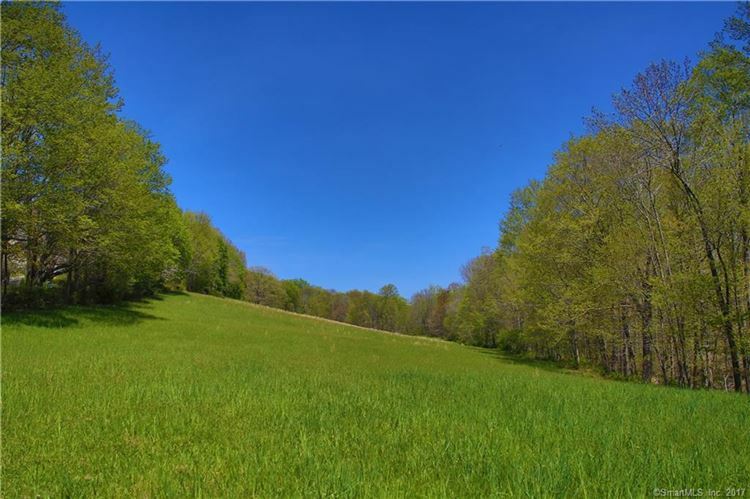 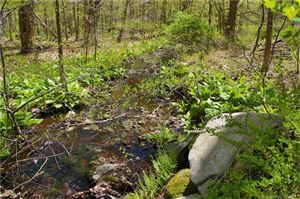 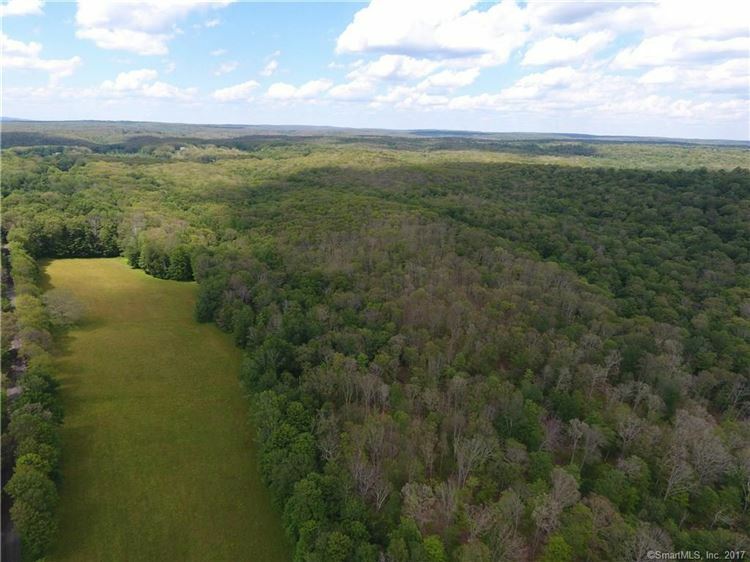 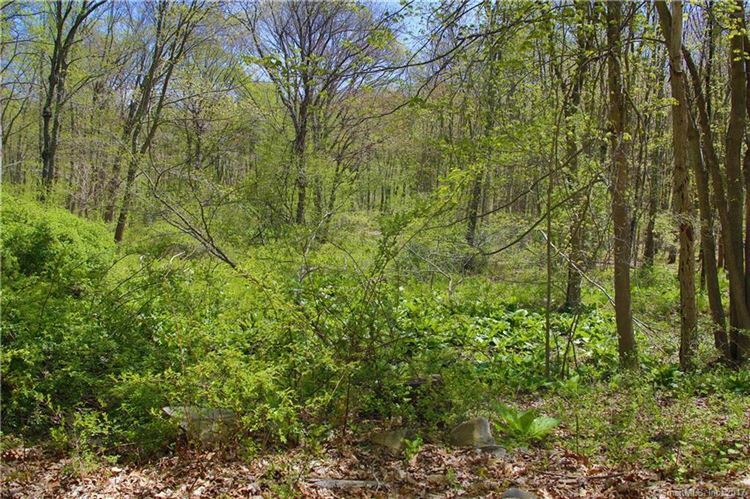 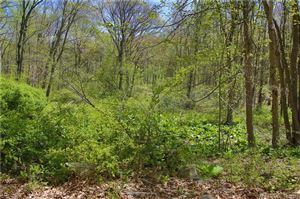 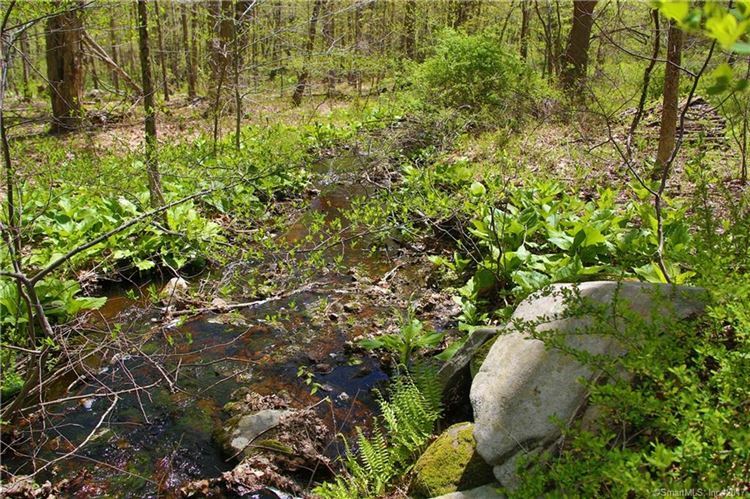 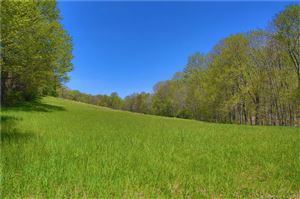 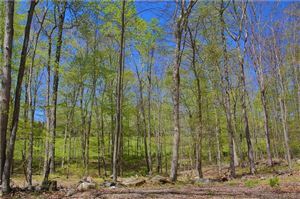 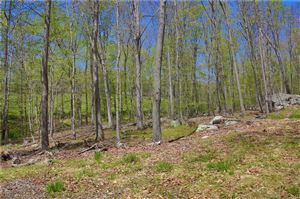 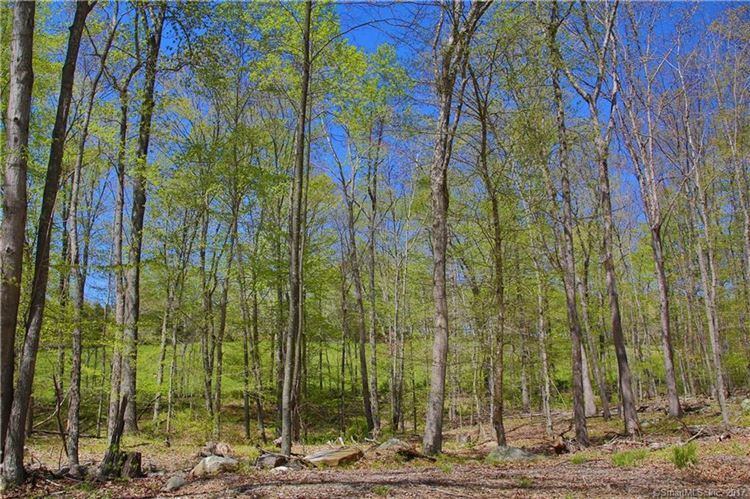 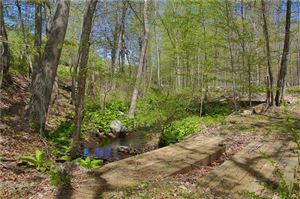 0 Race Hill Road, Madison, CT Residential Lots Property Listing | Realty Seven, Inc. 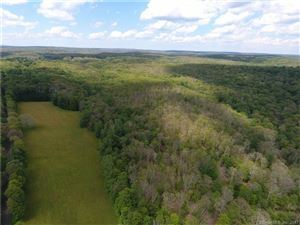 Contact Listing Broker for directions. $12,970 would be your approximate monthly principal and interest payment.